Fire Emblem Warriors just came out, but GameXplain already has the ending fight and ending itself uploaded in a video. If you want to check it out you can see it below. The full version of Super Mario Odyssey’s “Jump Up, Super Star!” was made available on iTunes in Japan earlier today. It seemed somewhat unlikely that other regions would be getting the same treatment, though Nintendo has surprised us. 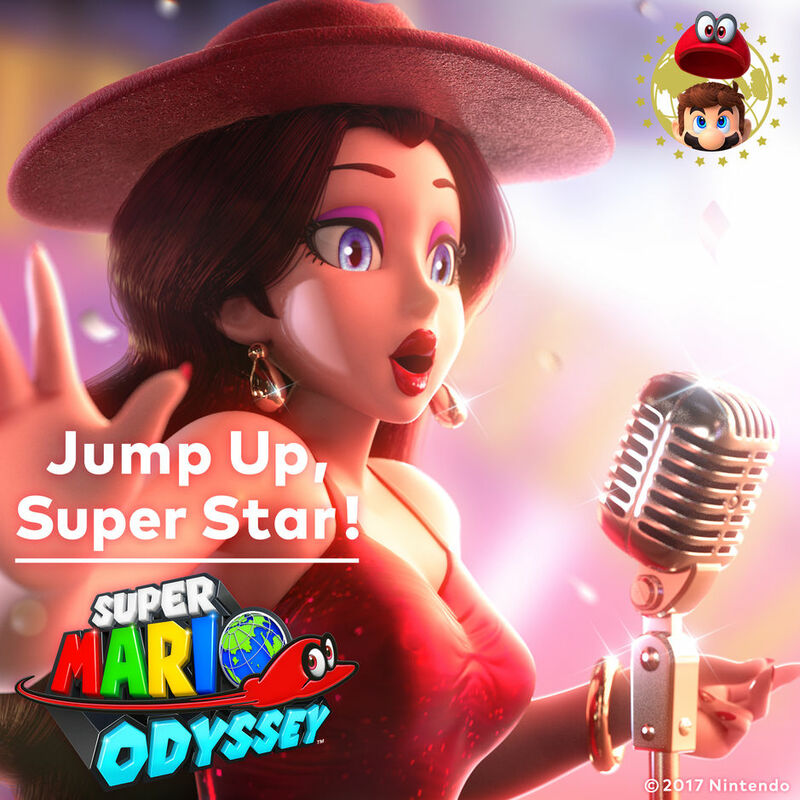 The US release of “Jump Up, Super Star!” is now live on iTunes here. It officially confirms that Kate Davis is behind the main theme. And just like the Japanese version, it’s just over four minutes long. 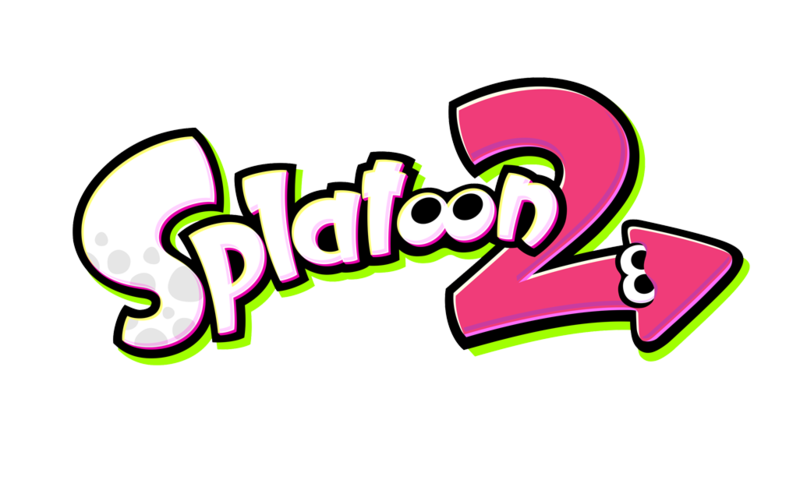 Following up on last week’s update, Splatoon 2 has received another patch. It’s now at version 1.4.1. It was sort of expected, but today’s update isn’t too significant. Instead of adding new functionality and making adjustments to elements like weapons, this is mainly about addressing a few issues. 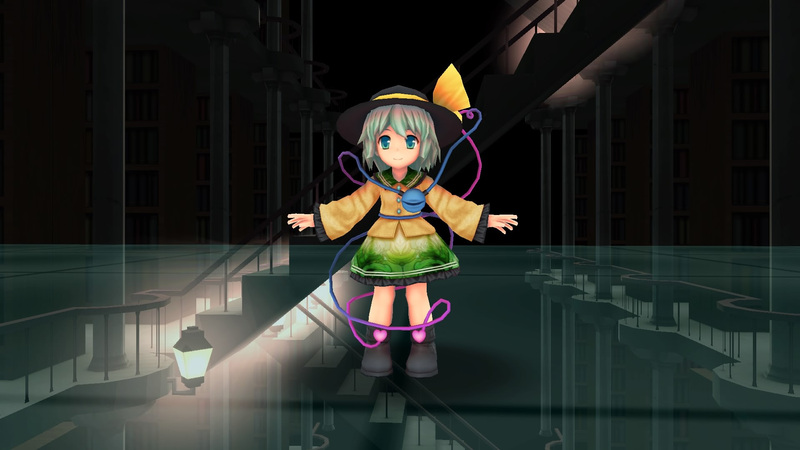 Touhou Kobuto V: Burst Battle was updated today with some new DLC featuring Koishi Komeiji. Check out a bit of footage in the video below. GameSpot recently spoke with Motive Studios producer David Robillard about Star Wars Battlefront II. The site managed to get in a question about a potential Switch version. It’s worth noting that Star Wars Battlefront II runs on Frostbite. For FIFA 18 on Switch, rather than using the PlayStation 4 and Xbox One versions as a base which also use Frostbite, EA created a custom engine. 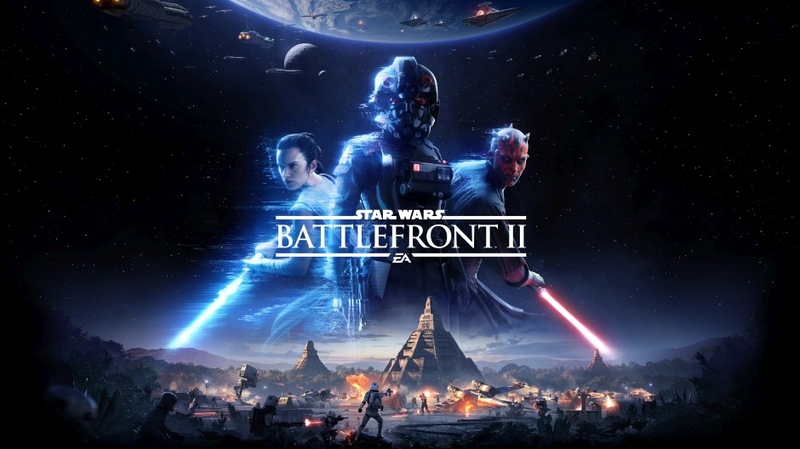 It would be interesting to see how Star Wars Battlefront II or any other titles from the publisher would be handled in the future if they’re developed with that engine. We’re still about a day out from Fire Emblem Warriors’ launch in North America and Europe, but the game is already live on the Australian eShop. Players can purchase and download the title and put their money down for the season pass. 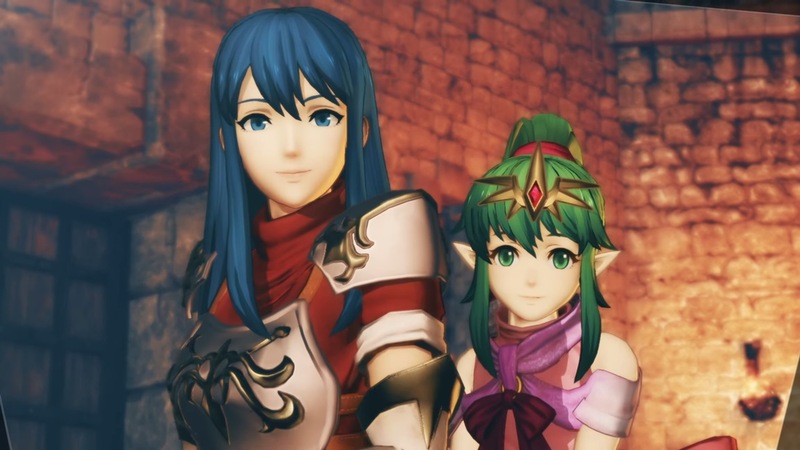 eShop listings for the DLC reveal previously-unknown information about what’s to come for Fire Emblem Warriors. Specifically, we now know about each of the new playable characters Koei Tecmo will be adding to the game. 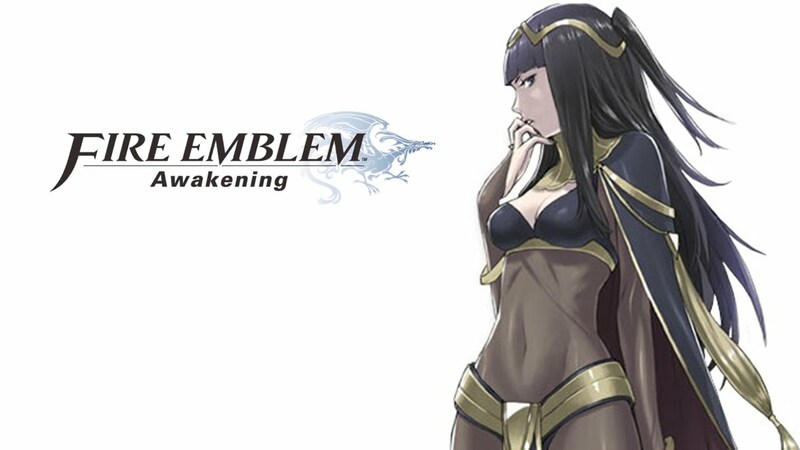 A total of nine characters are coming across the three different DLC packs, including Azura, Tharja, and more. 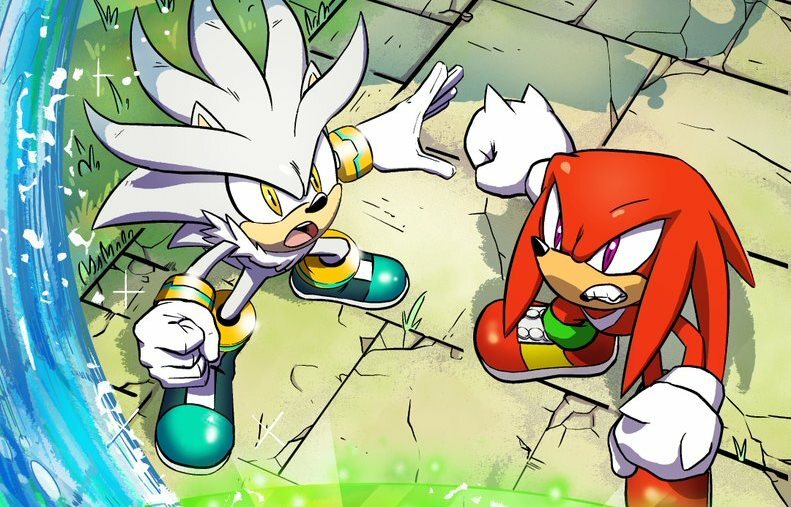 Last week, SEGA started the “Moment of Truth” prequel comic for Sonic Forces. The second issue was published today on Sonic’s official Twitter account. All of the pages can be found below. 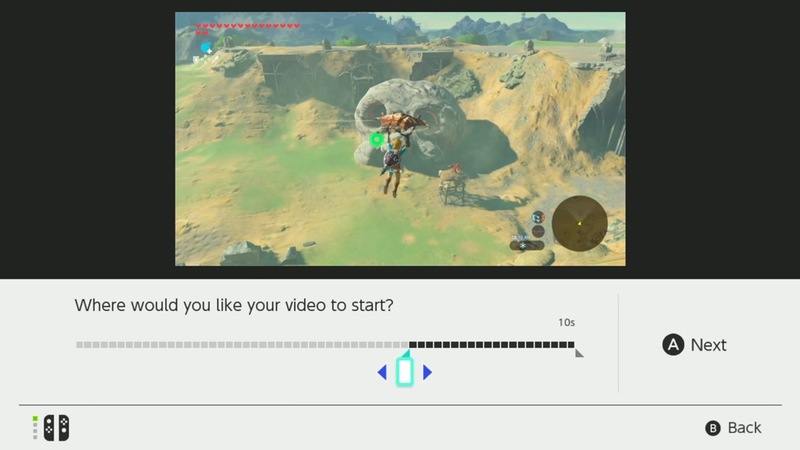 With yesterday’s Switch firmware update, Nintendo finally introduced the ability to capture video. There are a couple of caveats, however. You can only use the feature with a few select Nintendo games, and you’re limited to just 30 seconds of gameplay. Kotaku UK spoke with two sources who say that Nintendo has more in mind for video recording on Switch. The company’s first goal is to have all first-party games supporting the functionality, as well as titles tied to Nintendo properties. In other words, titles like Mario + Rabbids Kingdom Battle and Fire Emblem Warriors are the priority at the moment. As promised, the full version of Super Mario Odyssey’s main theme has been added to Japanese iTunes. The complete Jump Up, Super Star! song can be accessed here. It clocks in at just over four minutes. Nintendo hasn’t said if and when the song will be available outside of Japan on iTunes. We’ll keep you updated if we hear anything officially. Update: Nintendo World Report clarified that the motion controls aren’t for gyro aiming. Instead, you can shake the right Joy-Con to do melee attacks or Glory Kills. The setting only seems to appear if you’re playing with the Joy-Con. 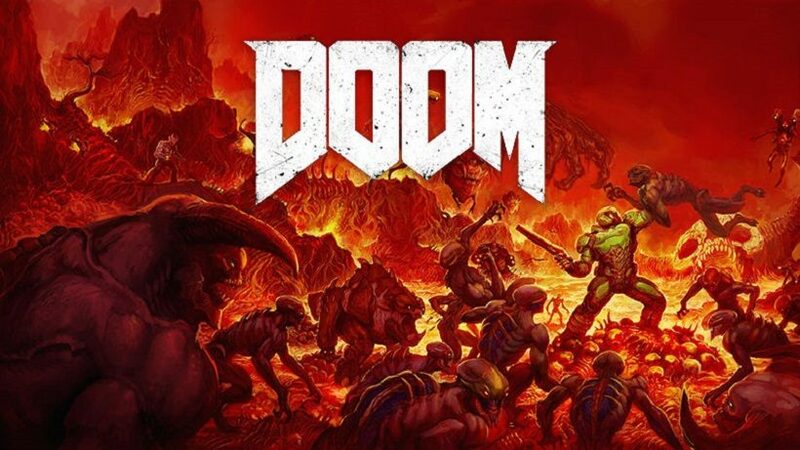 Original: Bethesda originally said that Doom wouldn’t have motion controls on Switch. Perhaps the publisher had a change of heart, as new evidence indicates that the feature is in the game after all. 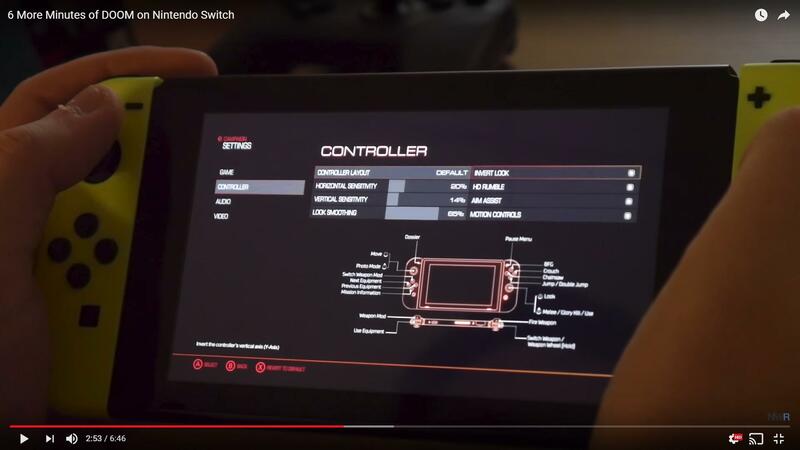 In a now-removed video, the settings menu for Doom on Switch was shown. Before it was taken down, a screenshot was snapped that clearly shows an option for motion controls. It wouldn’t make much sense for it to be there if the functionality wasn’t planned, right? We’ll have to see how this plays out, but things are looking good for motion controls with Doom on Switch. Thanks to Matthew M for the tip.